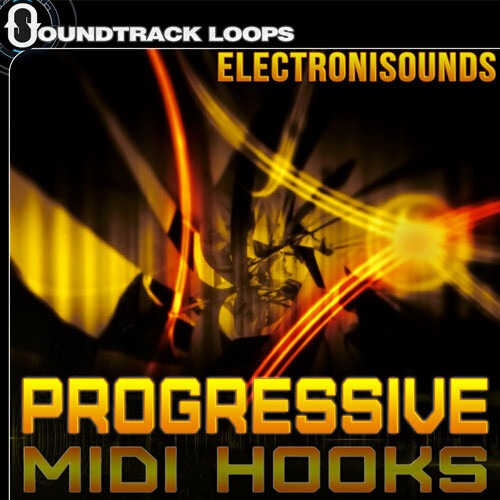 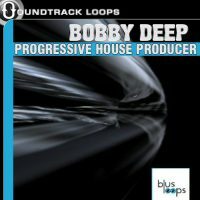 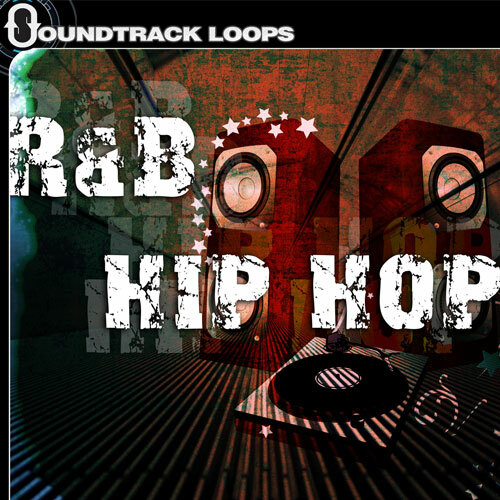 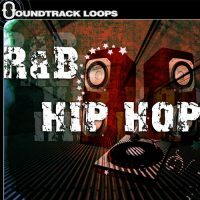 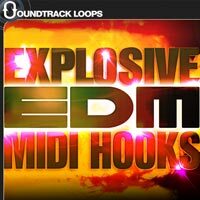 Soundtrack Loops presents Progressive Dance Pack. 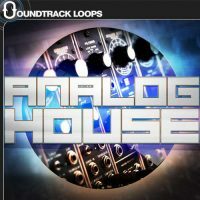 This pack is a cerebral construction kit packed full of loops and samples for producing European House, Progressive House, Deep House, and Trancey House. 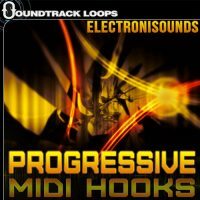 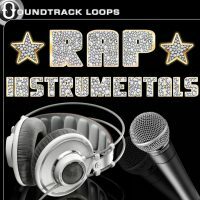 The sounds include Arpeggiations, Atmospherics, Basses, Booms, Claps, Riffs, SFX, Melody Hooks, Mixed Beats, Hi Hats, Hits, Pads, Percussion, Rhythmic Synths, andSnares. 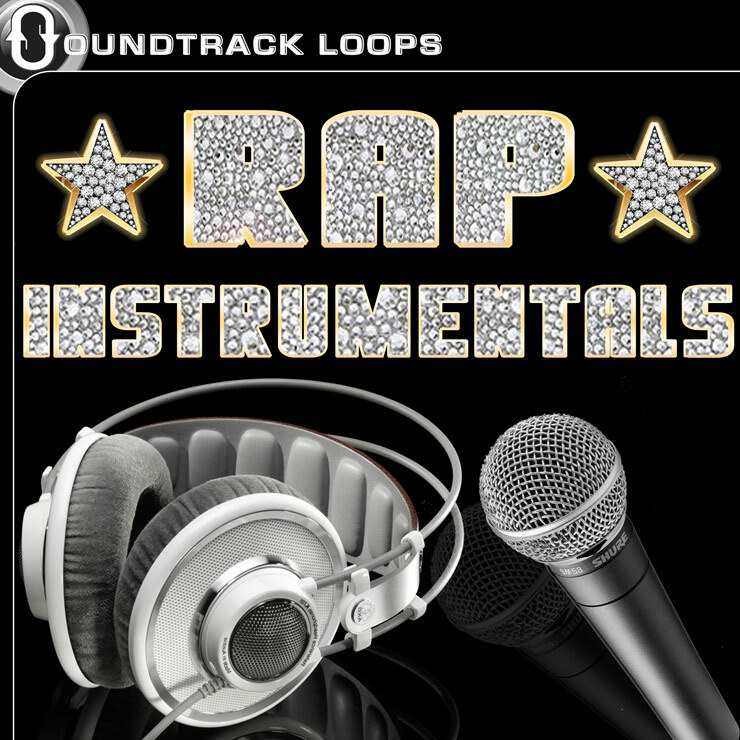 You’ll get 230 loops recorded at 120 and 125 BPMs . It’s melodic, moody, moving, deep, and dark. 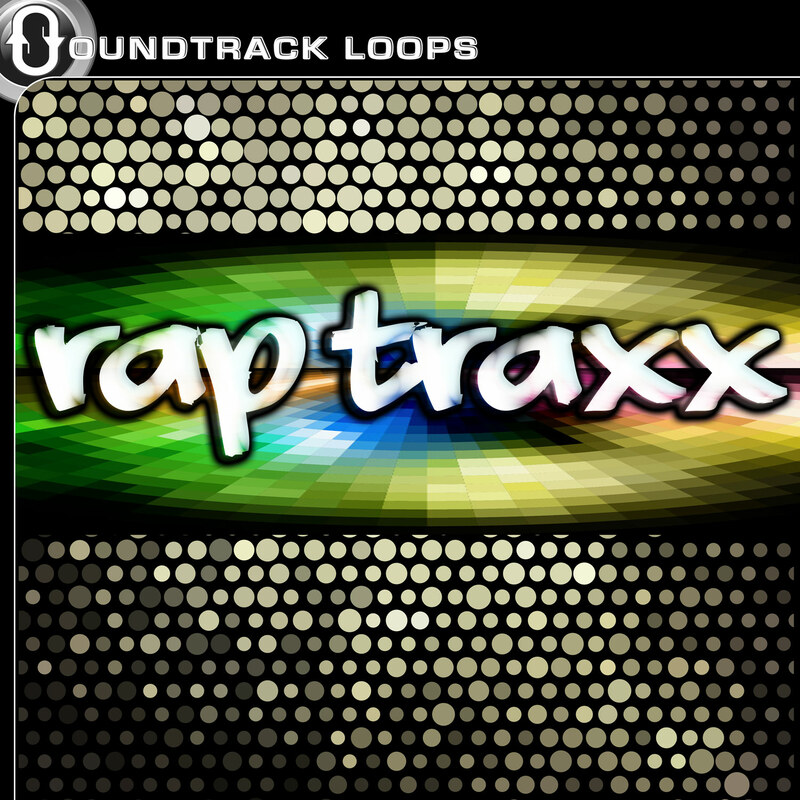 See you on the other side. 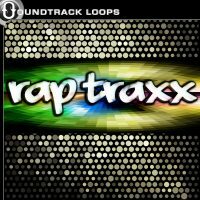 All loops & samples recorded at 120 and 125 BPM. 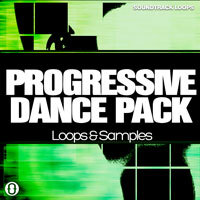 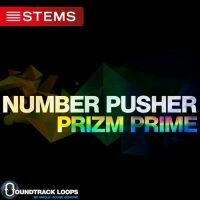 “Progressive Dance Pack” works in all DAWS and is 100% royalty free.